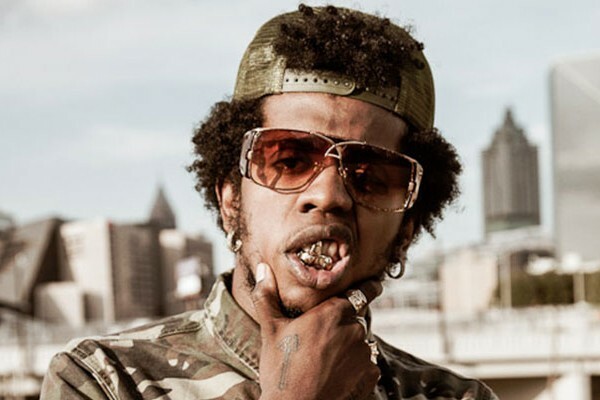 *Trinidad James recently revealed via Twitter that he’s been dropped from Def Jam Records. But that’s not all! The rapper told fans and followers he has no money! “I should tell yall. I got dropped by the Label. My Album is now free. If u hear ur beat or verse on it. I hope u want dap cuz i got no money,” he wrote to his 366,000 followers. But maybe he should give up his gold everything. The success of his album “All Gold Everything” is in past. He signed to Def Jam after the success of that album. But his sophomore effort, “10 Piece Mild” was a failure. And his record deal ended as a result. But at some point Def Jam believed in James and he told Billboard all about it. He added, “I’m gonna continue to do me — the same thing that got me to where I’m at right now,” he said.